Zachary Levi recently teased fans with a picture of him in costume as the superhero Shazam, but the costume was covered by a big coat. That was mean Levi! 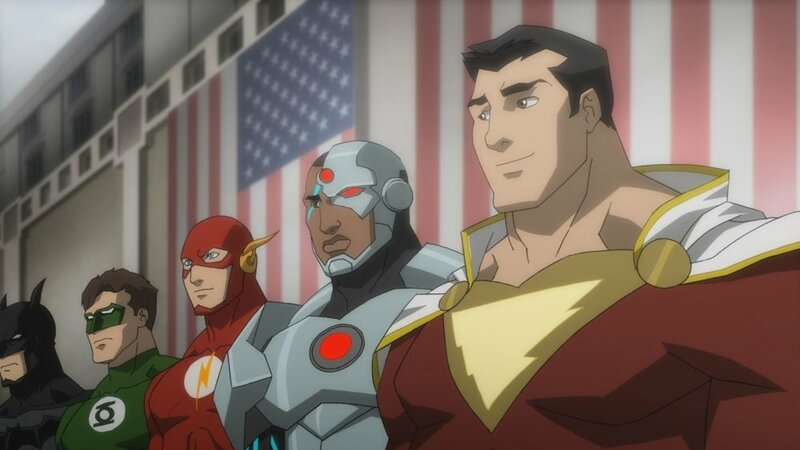 Well, even though we don’t know exactly what the costume will look like, director David F. Sandberg has explained where the inspiration for the costume came from... Justice League: War. That should help fans narrow things down a bit. The film was one of DC’s direct-to-DVD movies, and while I haven’t seen it, I imagine it’s pretty good concerning their track record on those. I think my biggest questions are will he have the hood and cloak, and how will they do the lightning bolt emblem on his chest. I’m getting excited for Shazam! and am hopeful that DC has gotten their act together and is able to make consistently great movies. They have some good characters and good stories here’s hoping they’ve learned how to use them.